We’ve got you covered on social media! Exhibitors can use the following approved copy and hashtag when communicating with customers/prospective customers. See us March 9 at the 2019 Camp & Activities Expo. Visit www.CampAndActivityExpo.com for show details. 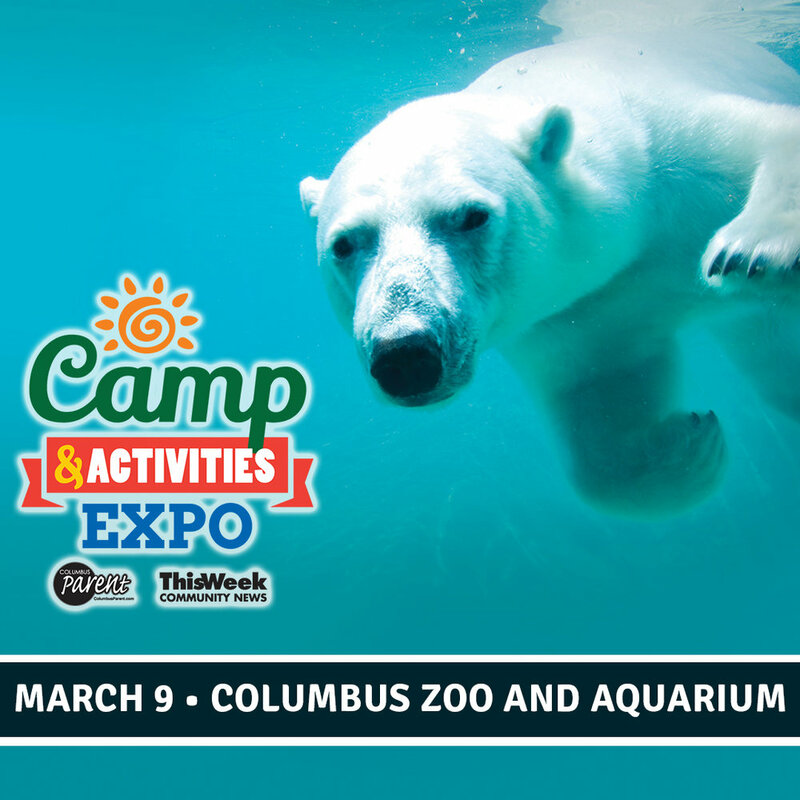 Visit us at the Columbus Zoo and Aquarium March 9 for the #CampExpo! For more info, visit CampAndActivityExpo.com. Don’t miss us at the #CampExpo! Find out how to get parking/admission vouchers at CampAndActivityExpo.com. Enhance the power of your existing marketing efforts by including the 2019 Camp & Activities Expo logo in all of your planned television, online and print advertising before and during the show. We are currently out of the office at The Camp & Activities Expo! You can visit us at booth #(enter your booth number here) during the show at the Columbus Zoo and Aquarium on March 9! If this is an urgent matter, please contact (enter additional contact information here). Otherwise, we will get back to you as soon as possible. By downloading these logos, you agree to the following: Event logos are trademarked property of GateHouse Media Ohio Holdings, II, Inc. and are strictly intended for exclusive use by The Camp & Activities Expo, its sponsors, exhibitors, suppliers, and various media outlets for marketing purposes only. These logos cannot be altered in any way other than proportionate sizing.